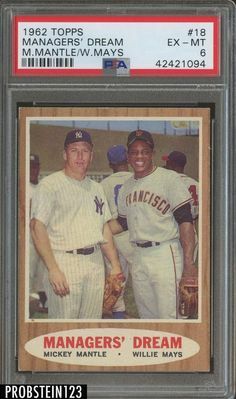 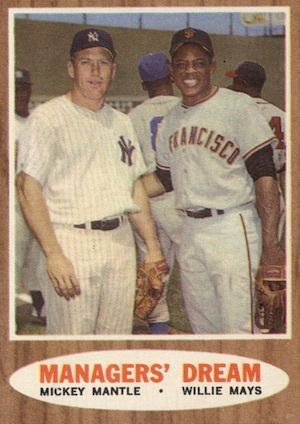 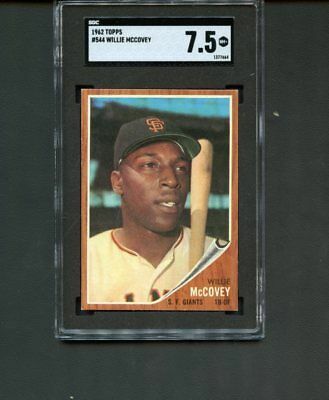 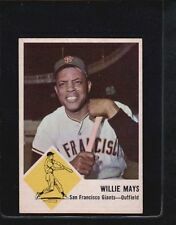 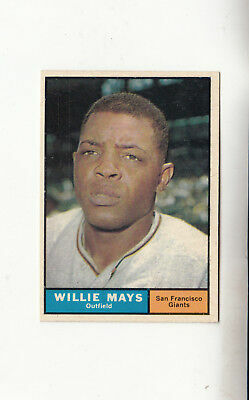 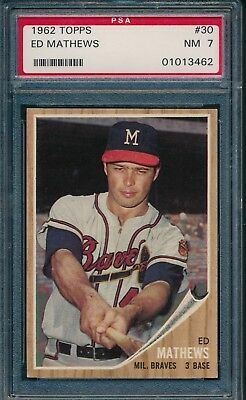 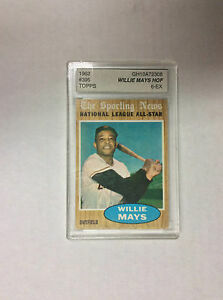 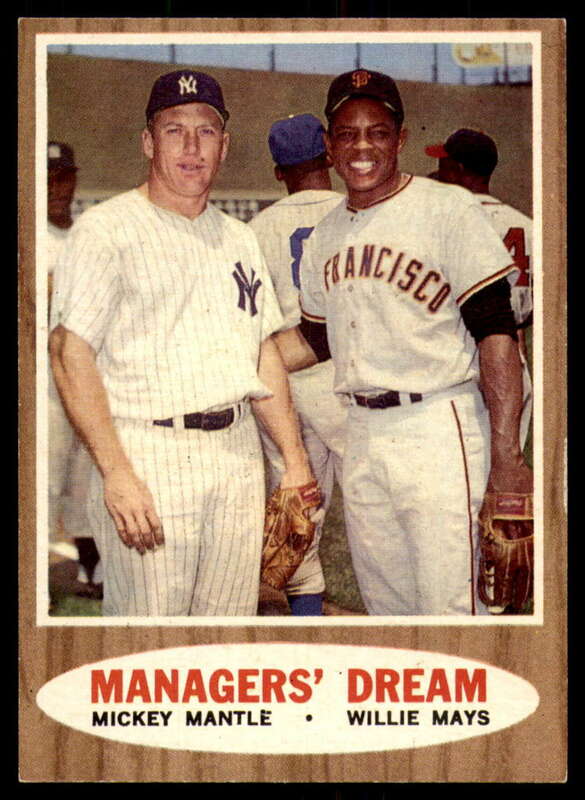 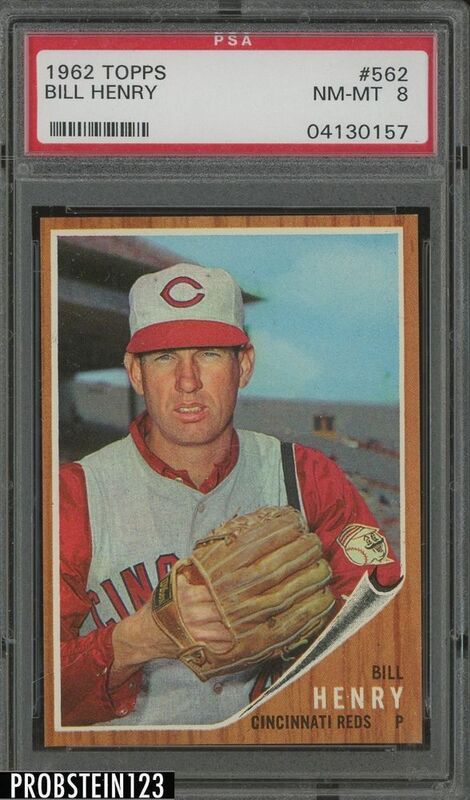 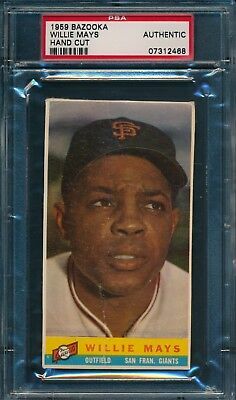 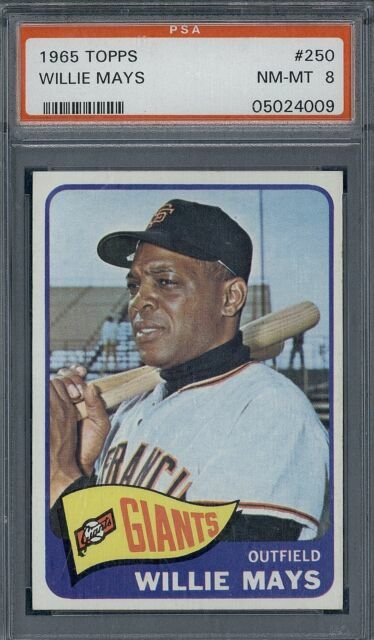 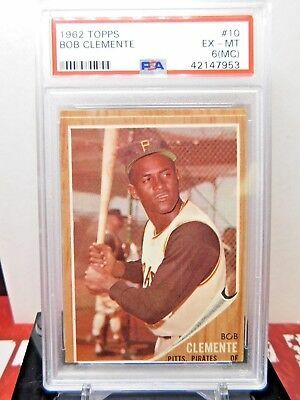 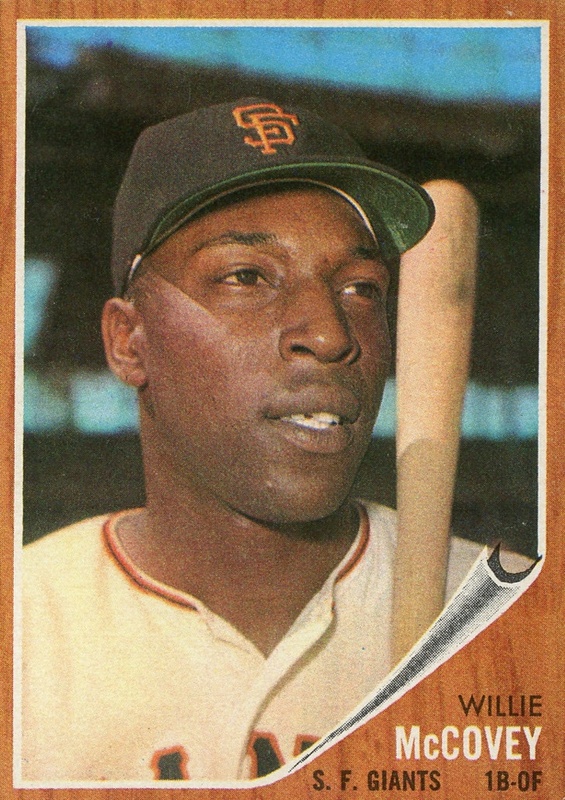 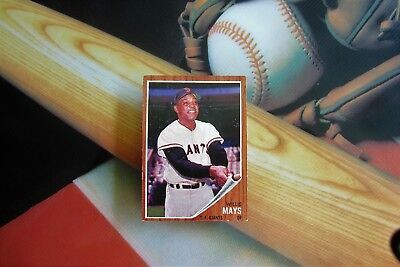 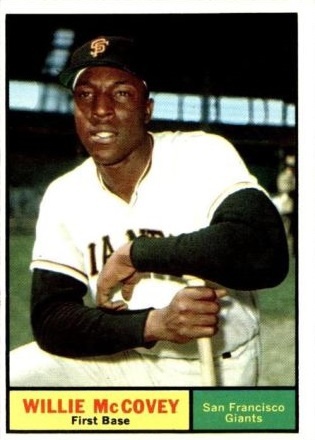 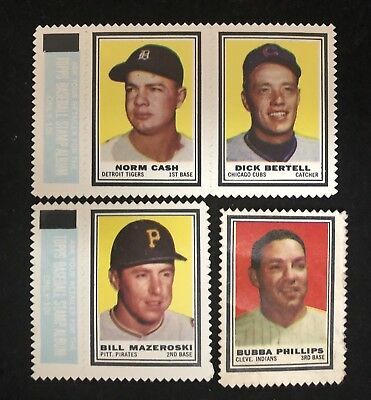 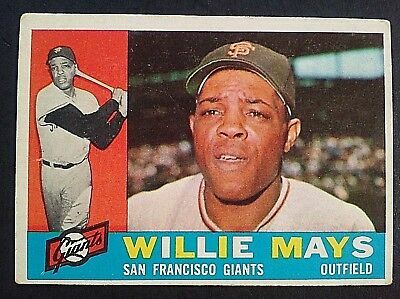 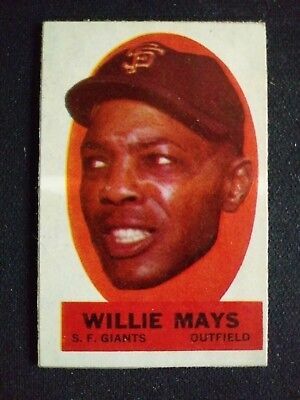 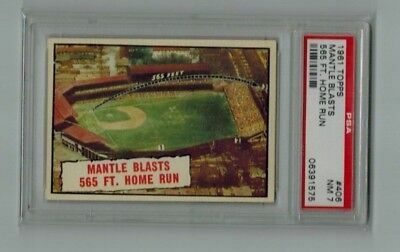 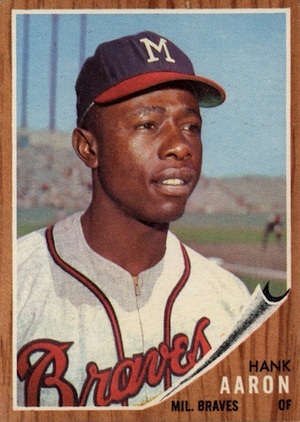 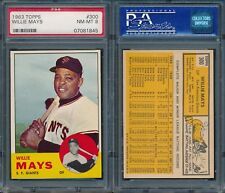 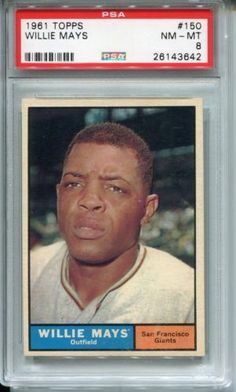 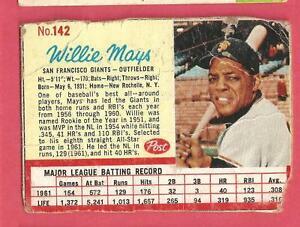 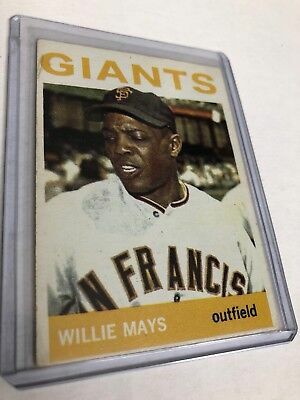 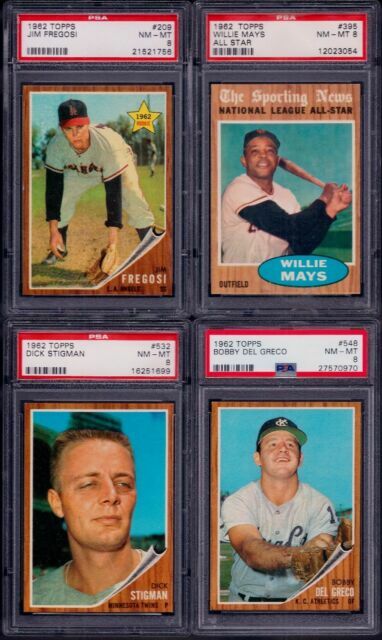 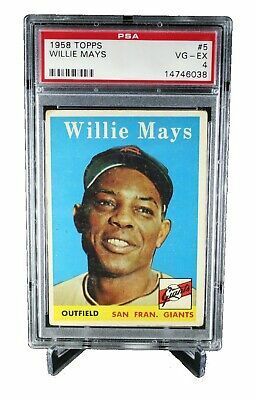 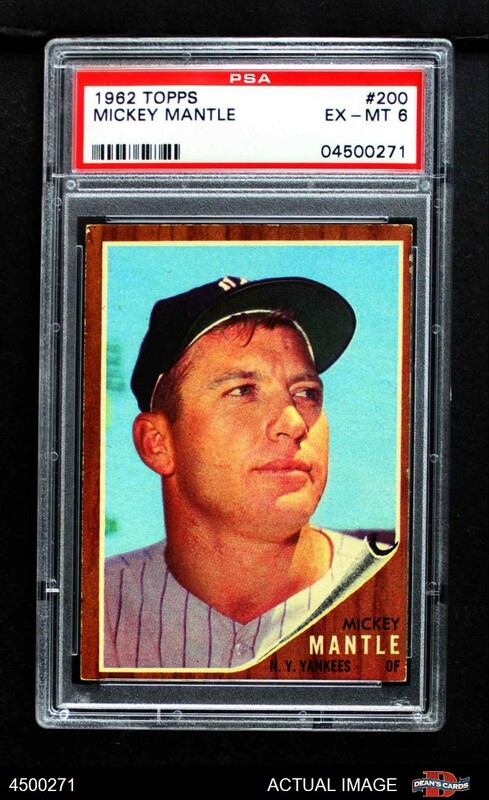 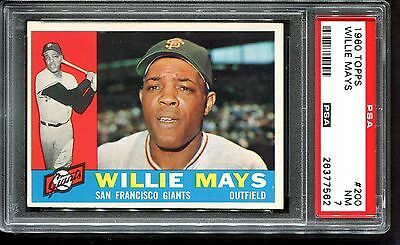 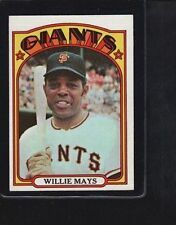 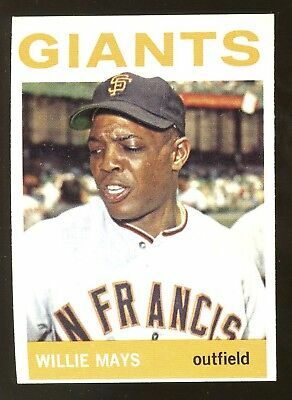 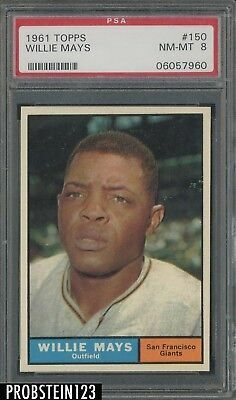 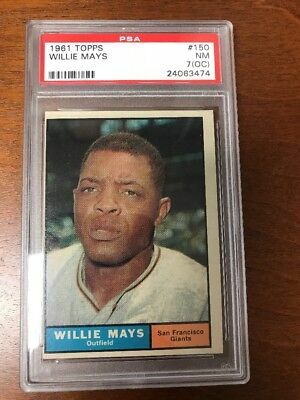 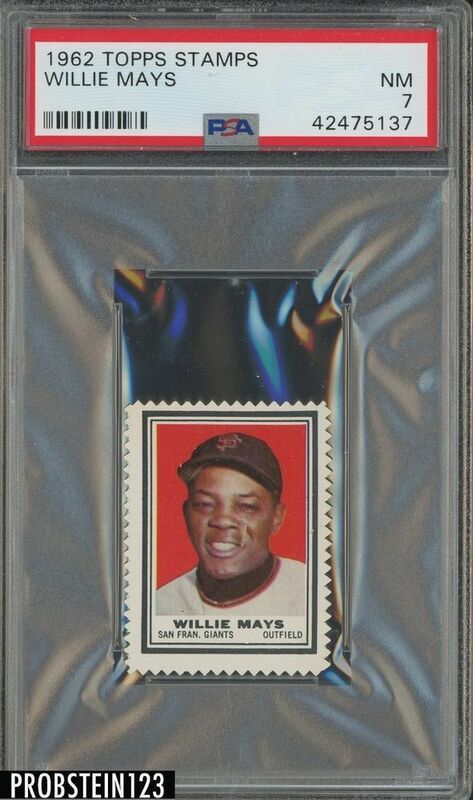 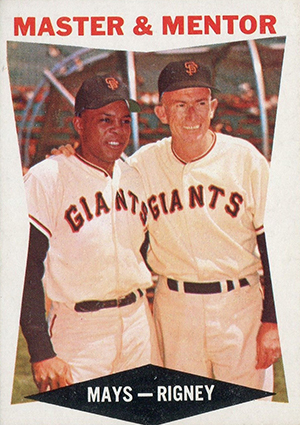 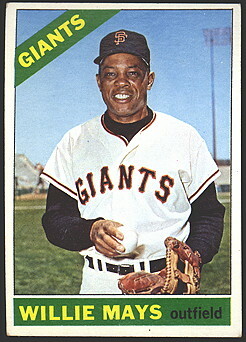 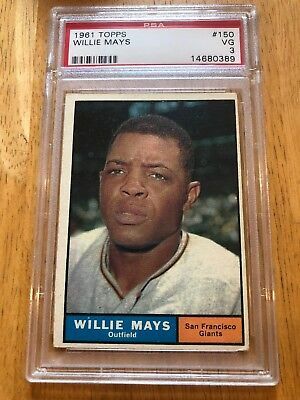 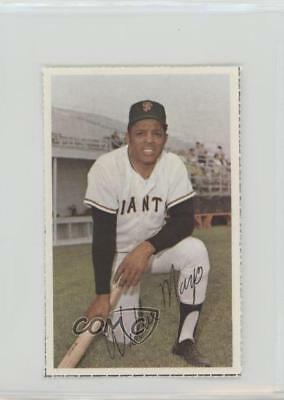 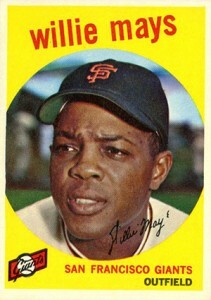 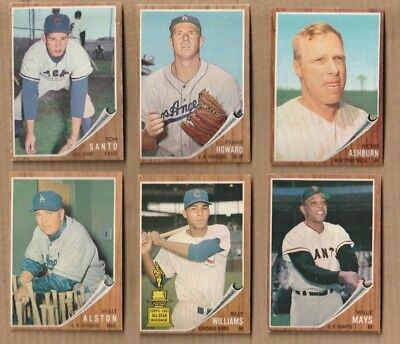 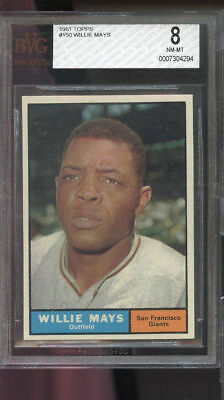 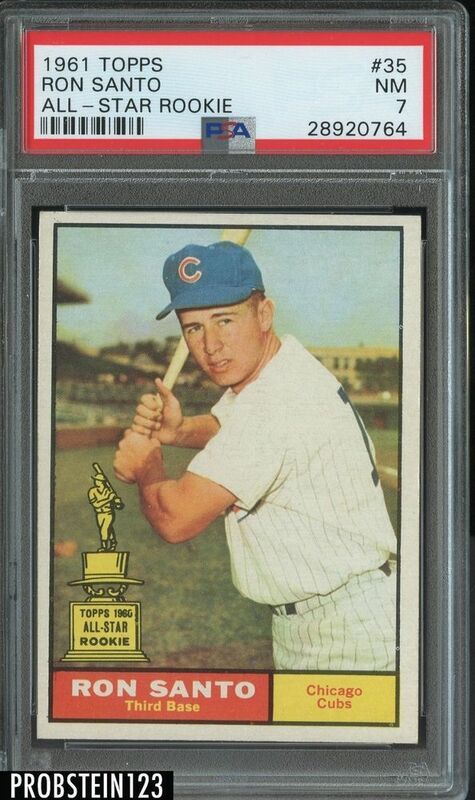 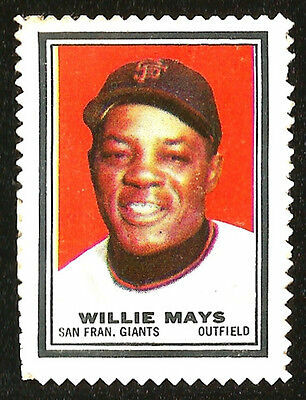 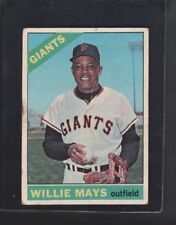 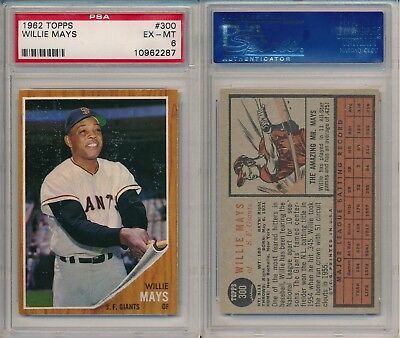 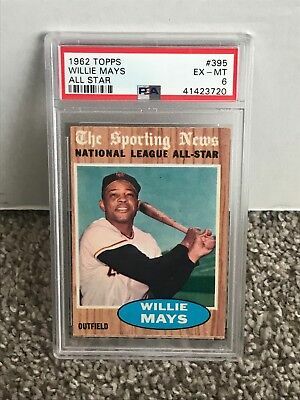 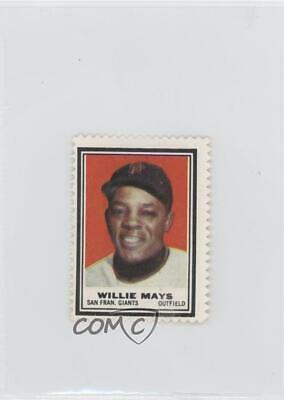 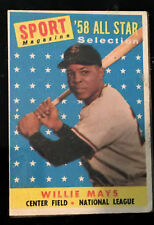 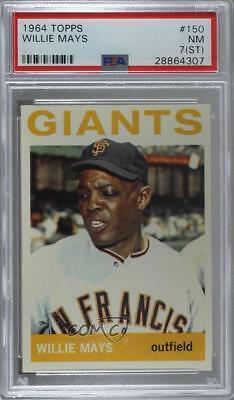 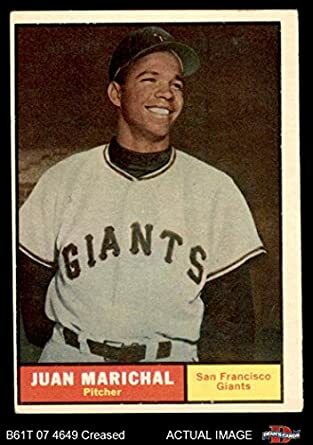 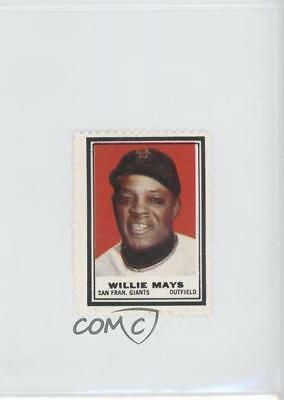 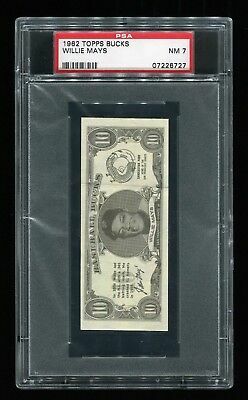 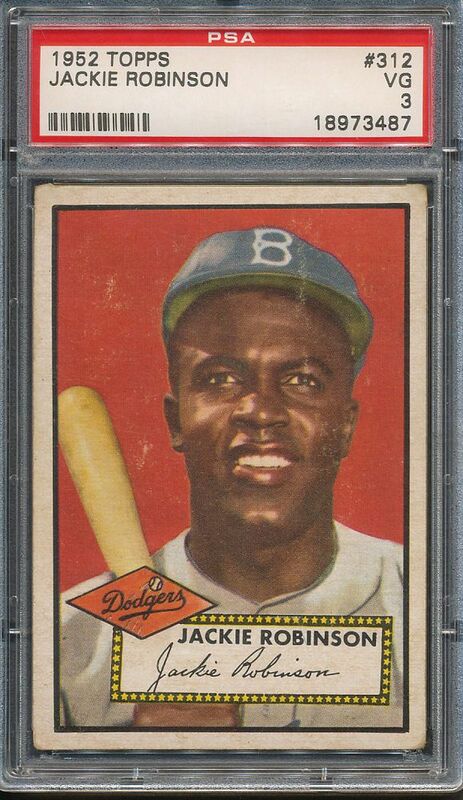 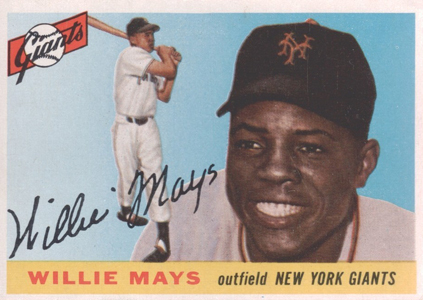 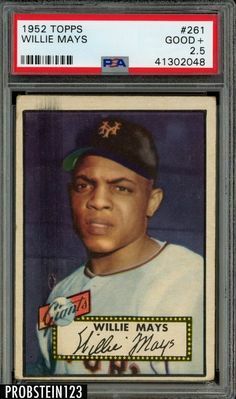 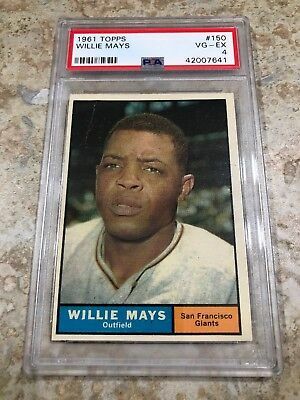 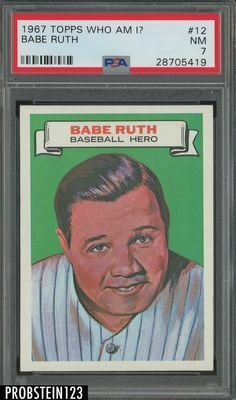 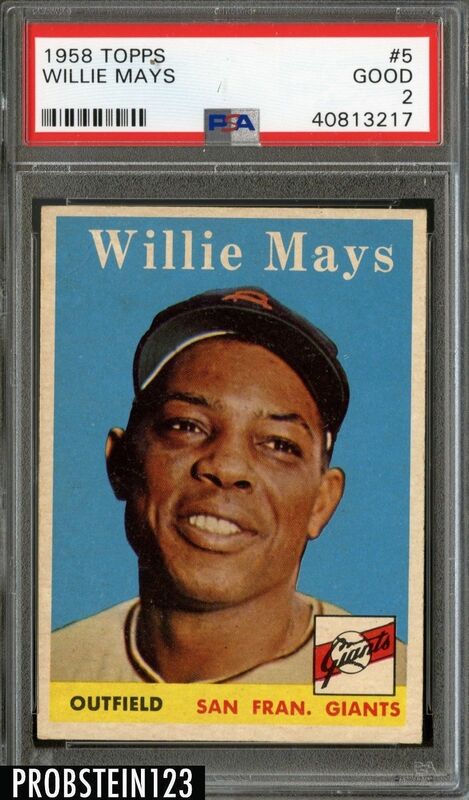 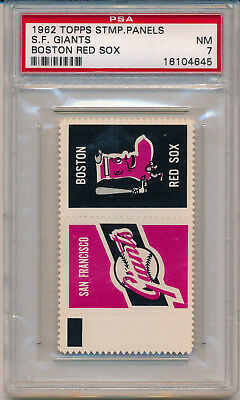 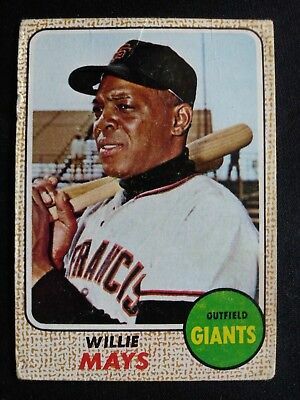 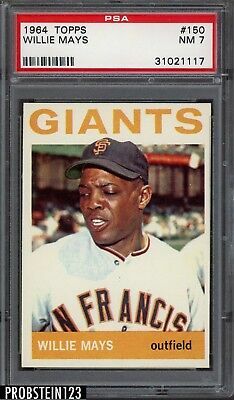 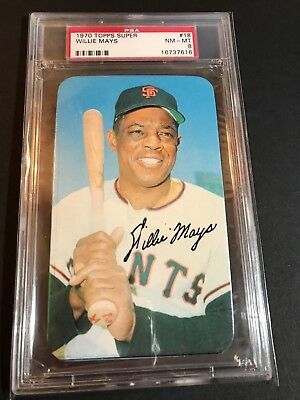 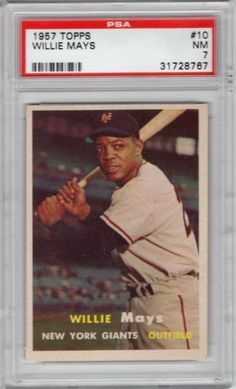 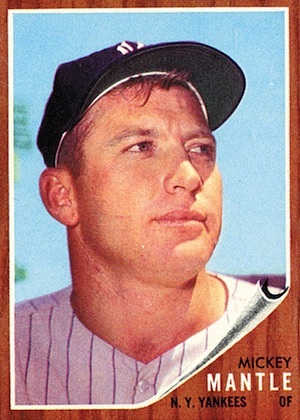 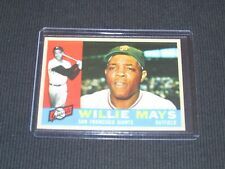 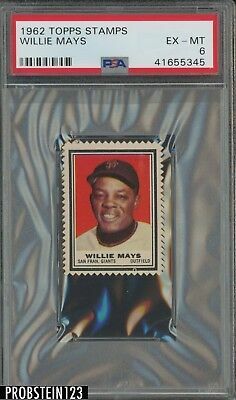 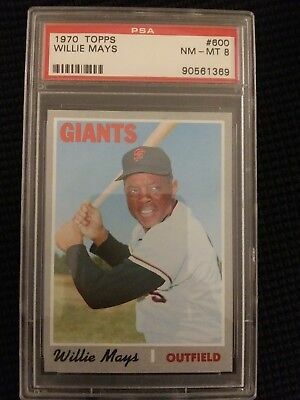 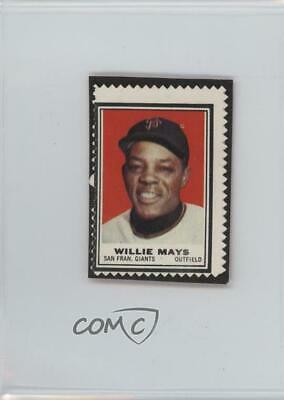 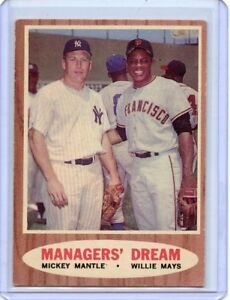 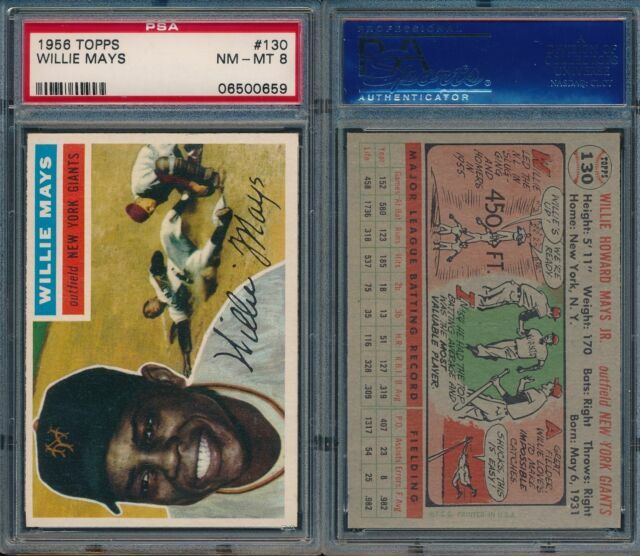 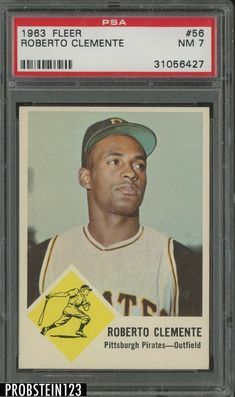 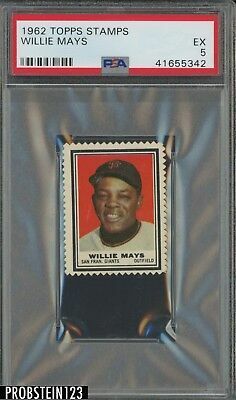 1958 Topps WILLIE MAYS #5 PSA 4 ! 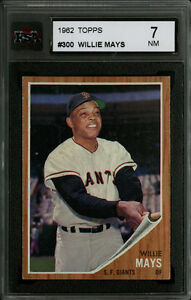 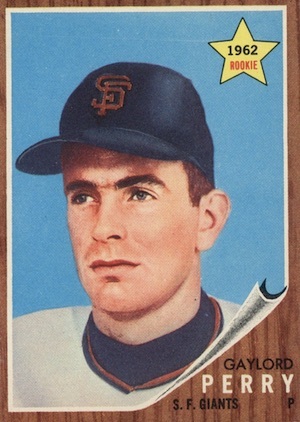 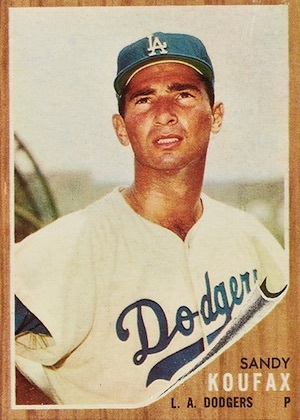 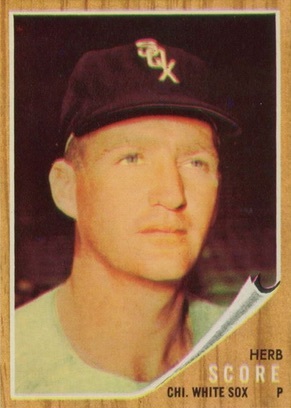 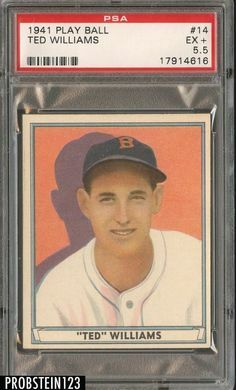 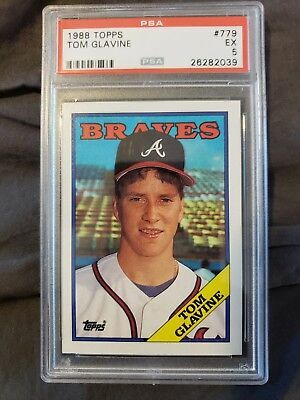 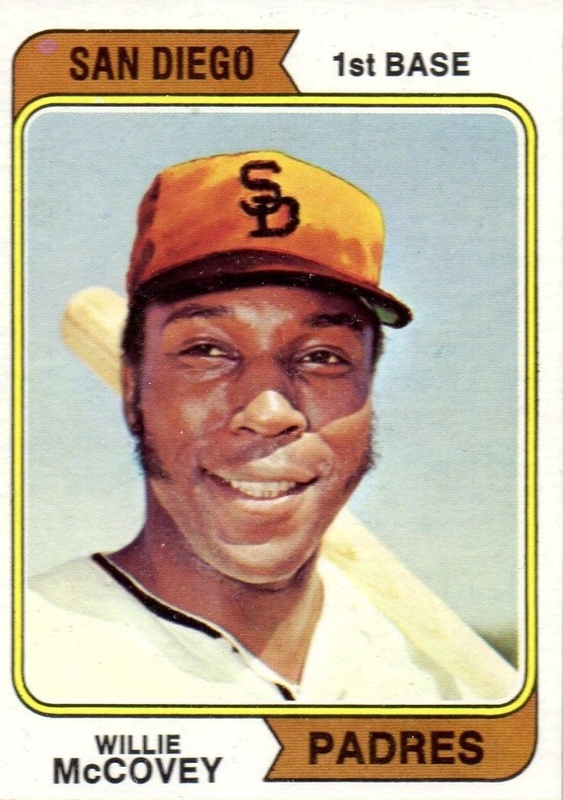 HOF San Francisco Giants ! 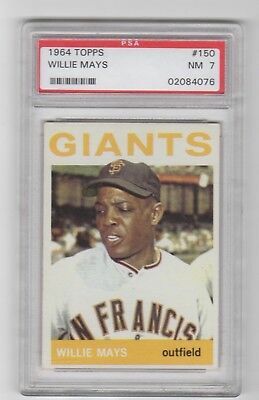 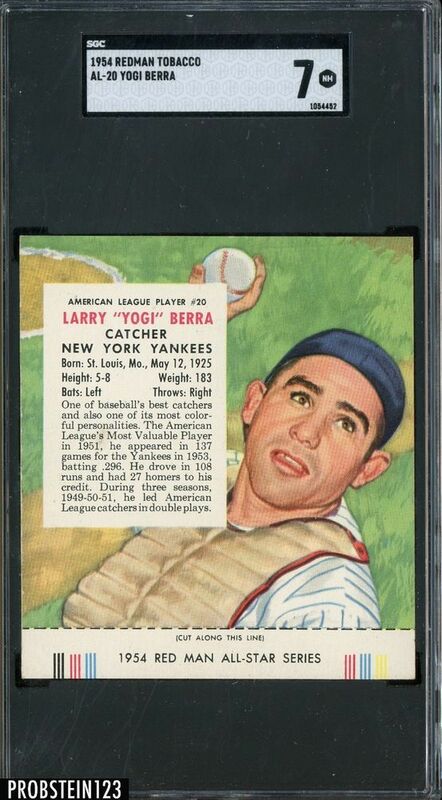 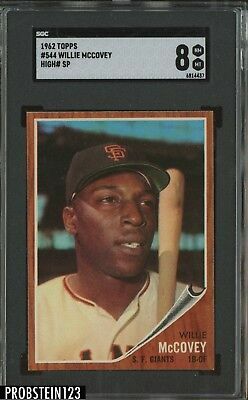 New ListingWillie Mays 1956 Topps #130 Gray Back SGC 86 NM+ 7.5!